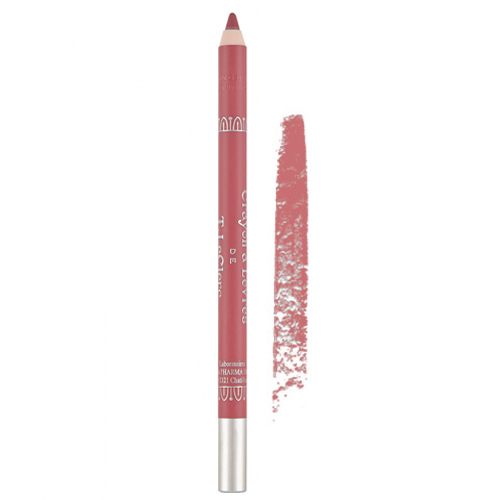 A beigy pink lip pencil that outline the lip contour accurately with stunning results. A deep pink lip pencil that outline the lip contour accurately with stunning results. 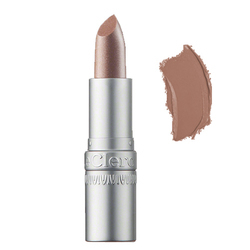 A muted pink lip pencil that outline the lip contour accurately with stunning results. A rosewood lip pencil that outline the lip contour accurately with stunning results. 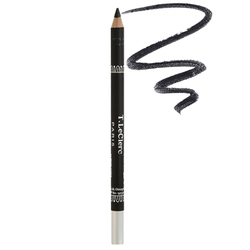 A red lip pencil that outline the lip contour accurately with stunning results. 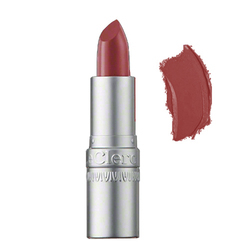 An orangy red lip pencil that outline the lip contour accurately with stunning results. An orange beige lip pencil that outline the lip contour accurately with stunning results. They allow you to edge your lips with a beautiful color. Although easy to use, there are several things to remember for a perfect application. Follow the beauty tips of our make-up artist Eduardo, and create dream lips almost instantaneously. The vegetable and mineral oils contained in the formula make these lip pencils incomparably easy to use and apply. They contain wax for improved comfort and adherence. 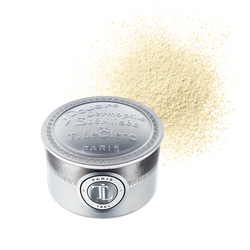 • Apply your Lip Pencil to the lip contour, from where the lips meet to the Cupid’s bow. Applying in the opposite way will draw down your smile. Blur the line working towards the inside of the lips. • To ensure optimum hold of your lipstick or lip gloss, apply your pencil over the whole of the lips. • To ensure perfect hygiene, remember to sharpen your Lip Pencil.